Specialises in revenue law with an emphasis on litigation at all levels, tax planning using offshore structures for high net worth individuals, non-residents and non-domiciliaries; corporate reconstructions and reorganisations; tax planning for entrepreneurs. She co-authored McCutcheon on Inheritance Tax (6th ed.) with Marika Lemos and Withers. She contributes to Mellows: Taxation of Executors and Trustees (chapter on “Trusts with a Foreign Element”). Aparna also co-authored the 8th edition of “Offshore Business Centres”, which was published in 2008. She is also a regular contributor to technical journals and lectures extensively to professionals. 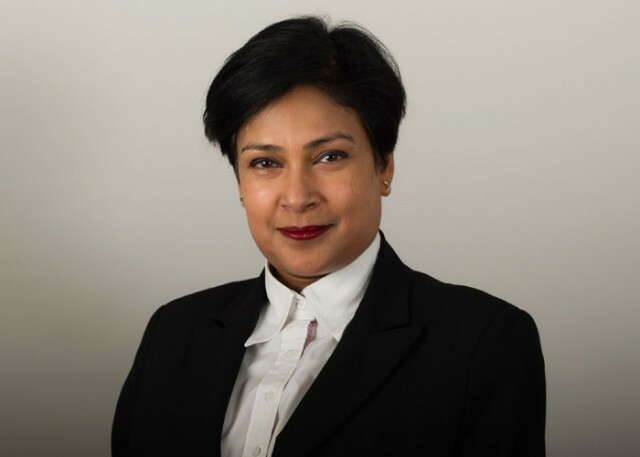 In 2017, Aparna was promoted onto the Attorney-General’s A Panel of civil Counsel to the Crown. In October 2015, International Tax Review selected Aparna as part of their “Women in Tax Leaders” guide. She is the Chair of the Capital Gains Tax Sub-Committee and a Member of the Succession Taxes Sub-Committee at the CIOT. She is Honorary Secretary of the Addington Society and is a member of the Worshipful Company of Tax Advisers. She has been called a “feisty cross-examiner” by Chambers and Partners and as someone who fights points “fearlessly and fluently” and "excellent for complex cases" by the Legal 500. For several years Aparna taught tax and insolvency law to University of London post-graduates. In 2014 she taught at Cambridge University. Away from Chambers, she takes a keen interest in Indian Classical Music and Dance, having been trained in the latter discipline for 6 years. She is on the Education Committee of the Bharatiya Vidya Bhavan (Institute of Indian Culture). She is fluent in Hindi and Tamil.